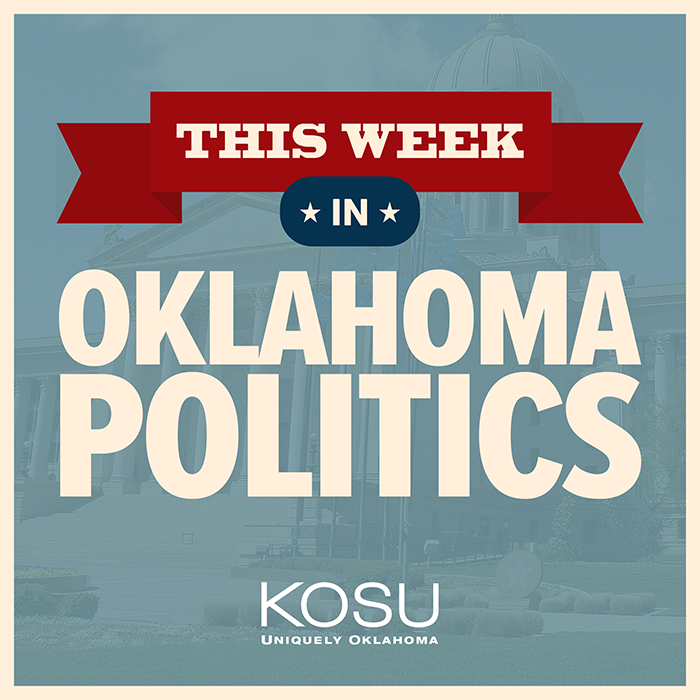 This Week in Oklahoma Politics, KOSU's Michael Cross talks with Republican Political Consultant Neva Hill and ACLU Oklahoma Executive Director Ryan Kiesel about the commitment from Republican leaders in the House and Senate for education funding, a the Chair of the Canadian County Republican Party calls on his GOP lawmakers to, in essence, defund education and state Senators file bills to make abortions a homicide and allow anyone to carry a gun without a license. The trio also talks about the ouster of long time State Epidemiologist Kristy Bradley and remember President George H.W. Bush who passed away last week.